Created pursuant to Republic Act No. 2705, the Office of the Chief State Counsel (Legal Staff) of the Department of Justice is mandated primarily to assist the Secretary in the performance of his duties as the Attorney General of the Republic of the Philippines and as ex-officio legal officer of government-owned or -controlled corporations or enterprises and their subsidiaries. Among the functions of the Department of Justice is to act as the country’s Central Authority in connection with requests for extradition or formal requests for legal assistance and to represent in courts the foreign state or government with which the Republic of the Philippines has a treaty on extradition or mutual legal assistance in criminal matters. The Department of Justice is the Central Authority for mutual legal assistance in criminal matters. The Office of the Chief State Counsel of the Department of Justice handles and processes formal requests for assistance to and from the Philippines. Countries which do not have an MLAT with the Philippines may seek assistance if there is an undertaking of reciprocity. This undertaking of reciprocity should provide that the requesting Party will comply with a future request by the Philippines for similar assistance in a criminal matter involving an offense that corresponds to the foreign offense for which assistance is sought. Countries that have signed and ratified the Treaty on Mutual Legal Assistance in Criminal Matters among Like-minded ASEAN Member Countries may use the form provided on the website of the Secretariat for this Treaty. In cases of urgent requests, a copy of the request may also be sent by fax to +63-2-5252218 or emailed to [email protected]. However, the original copy of the request is still required to be submitted. Countries with which the Philippines has an MLAT should also comply with any relevant provisions of the MLAT with regard to the transmission of requests. Queries in relation to mutual legal assistance may be sent to the correspondence address and fax number above, or sent by email to [email protected]. The Department of Justice is the Central Authority on extradition matters. 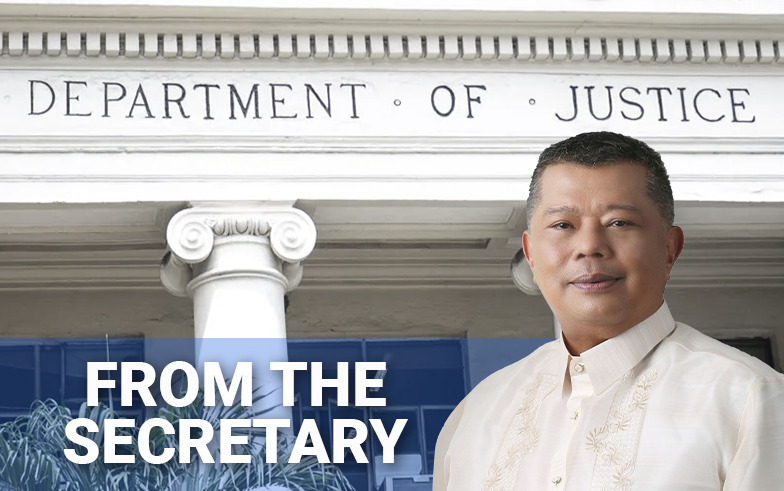 The Office of the Chief State Counsel of the Department of Justice handles and processes all requests for extradition in accordance with the provisions of the Philippine Extradition Law and the applicable extradition treaty. Presidential Decree No. 1069 is the Philippine Law on Extradition. The provisions of the Rules of Court, insofar as practicable and not inconsistent with the summary nature of proceedings, apply to extradition cases. Countries with which the Philippines has an Extradition Treaty should comply with any relevant provision with regard to the transmission of requests. Queries regarding extradition requests may be sent to the correspondence address and fax number above, or by email to [email protected].